We specialise in LiDAR. 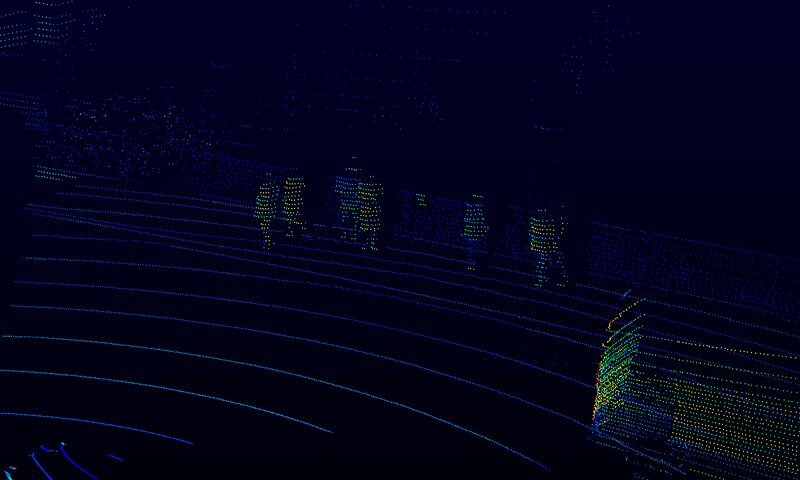 We provide 3D LiDAR scanners, solutions and responsive customer service which enable customers to collect, manage, visualise, analyse and share high value georeferenced LiDAR data to improve commercial decisions and performance. We’ve worked in LiDAR since 2008. Today we are a leading authority in LiDAR solutions and system integration in the fields of mapping, autonomous vehicles, industrial and robotics. Mapix technologies Ltd is the exclusive authorised distributor of Velodyne LiDAR products in the UK, Ireland, Belgium, Netherlands and Luxembourg. 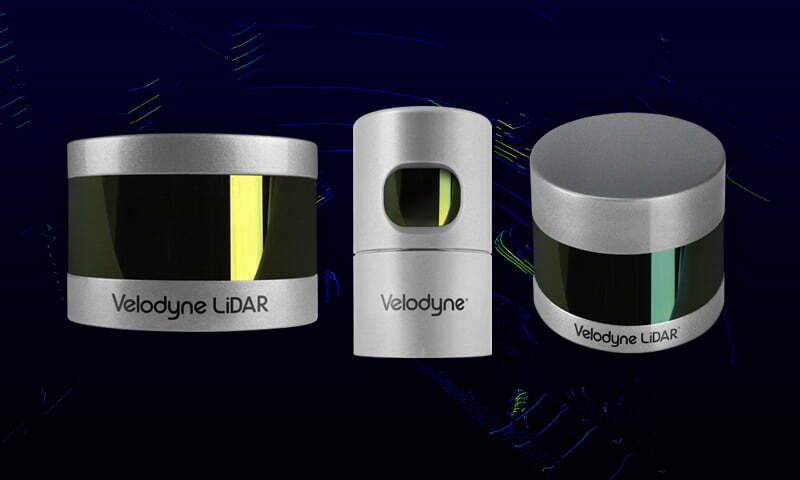 Discover the Velodyne LiDAR product range and applications, the most advanced LiDAR sensors on the market. We love to deliver superb customer care. We apply our experience and expertise in 3D LiDAR technology, quality control, import and export, product testing, management of faults and repairs, LiDAR software to provide a premium service to each customer. Our customers value our knowledge, our responsiveness and our reliability.